Do you know how many website names contain the word Bible? More than 30,000! In the past few years, if you were launching a new Bible-inspired brand and wanting to register a specific name, chances are it wasn’t available. And this is why we created the .BIBLE top-level domain. A unique, safe and trustworthy online home for all things Bible. A “virtual neighborhood” for Bible engagement tools, content, and resources. A place with easy access for people everywhere to search, reflect, engage, discuss, and live out God’s Word online. A place that represented all expressions of a global Christian church and the 146 Bible Societies around the world. American Bible Society is the registry operator for the .BIBLE top-level domain, which began with an application to ICANN (Internet Corporation for Assigned Names and Numbers). Our mission of .BIBLE is “positive promotion” of the Bible community and the Bible, and the creation of this top-level domain was a natural evolution of ABS’s efforts to bring the life-changing message of the Bible where it’s needed most. Through these sites and others, ABS’s hope to accelerate global online Bible access and facilitate engagement in ways not previously possible has become a reality. 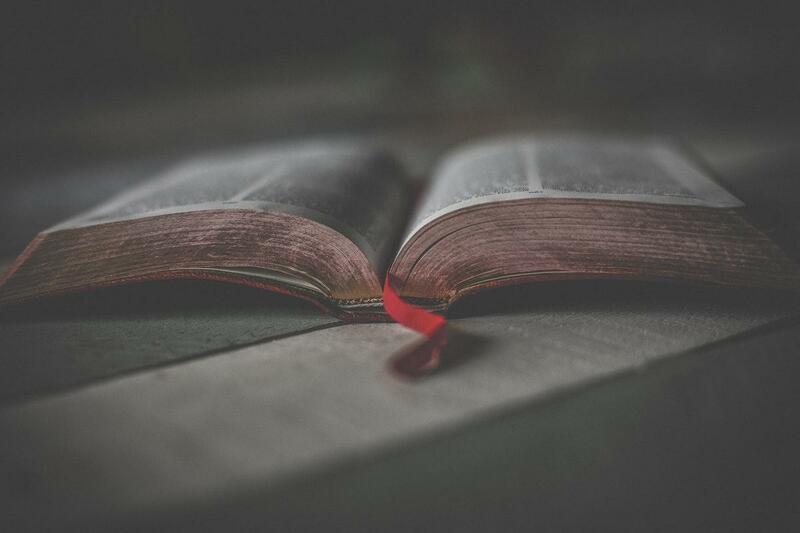 The scriptures are now accessible to more people than ever before, and American Bible Society has created a virtual home where they can be easily found. Which .BIBLE website do you utilize the most? Leave us a comment and let us know! Join the movement, and get your .BIBLE domain for 50% off! Register today.